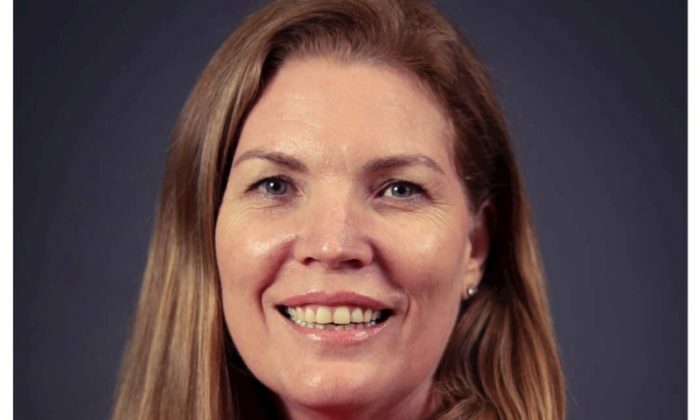 Wendy Hogan (pictured), customer experience and marketing strategy director at Oracle Asia has left the company after almost three years. She will be taking on the role of Asia Pacific head of marketing, communications and digital for property group Knight Frank. In her new role, Hogan will be based in Singapore and report to Kevin Coppel, who is managing director of Knight Frank APAC. At Oracle, Hogan worked closely with senior executives on how-to transform their business model, people and processes to deliver better customer experiences. She also helped build Oracle’s customer experience strategy and go-to-market plan for the region, adapting the requirements needed to cater for both developed and emerging digital economies. Prior to joining Oracle, Hogan worked at CBS Interactive, ExchangeWire.com and mig.me, where she managed teams experimenting with innovation, dealing with disruption and building community. Hogan is also active in the marketing sector as a board member of The Marketing Society SEA, and as a founder of SWIMMA, a learning network for senior women in marketing, media and advertising. “I am confident that Hogan has the ideal profile and background to help us tackle many of the challenges we face building our brand, databases and profile and delivering outstanding client service in rapidly evolving markets,” said Coppel. A+E Networks has promoted Pooja Nirmal Kant to the role of director,international content sales. .. The National Environment Agency has called a tender for this year's Dengue Fever campaign, looking for creative and media services..
Kingsmen’s contract will cover media and advertising at SCC’s terminals at HarbourFront, Tanah Merah and Pasir Panjang. .. He will take on regional creative duties for the agency. ..